Pro-TICK® brings together the expertise of Microbial Screening Technologies Pty Ltd, Macquarie University, and Meat and Livestock Australia. The project is supported by the Australian Government’s CRC-P program (CRC for Developing Northern Australia) to support industry-led collaborations developing important new technologies that address serious industry problems . Microbial Screening Technologies (MST) is a small biodiscovery company in Western Sydney. 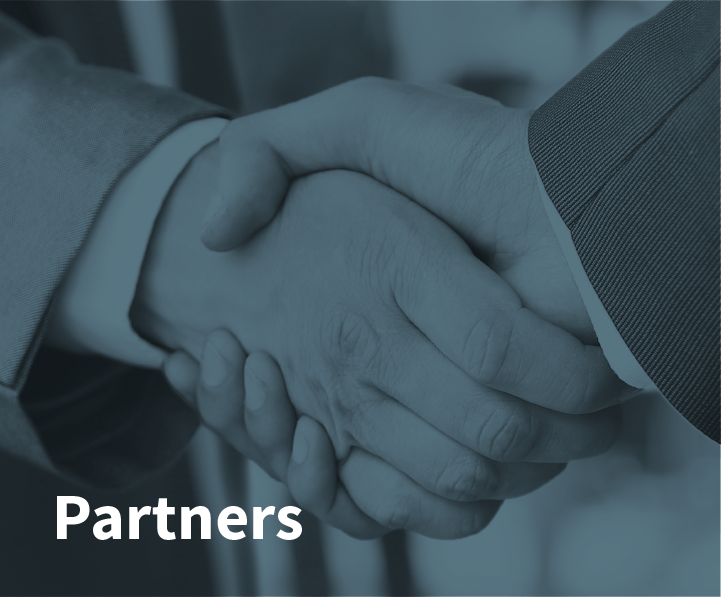 For over 20 years, MST has successfully collaborated with academia and industry, both local Australian companies and leading international pharmaceutical, animal health and crop protection companies. 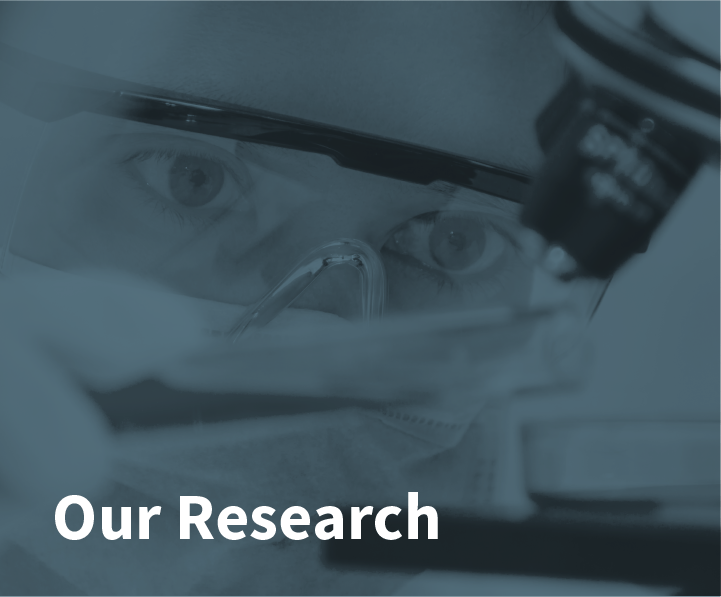 This research has lead to numerous drug candidates, patents and publications, and has attracted significant R&D investment to Australia. MST is the project leader for Pro-Tick®. Macquarie University is a research-intensive university in Sydney, uniquely located in the heart of Australia’s largest high-tech precinct. Macquarie’s picturesque 126-hectare campus accommodates 40,000 students and 2,000 staff. Macquarie has recently invested over AU$1 billion in facilities and infrastructure and conducts world-leading research across the breadth of science and technology disciplines. Meat & Livestock Australia Limited delivers marketing and research and development services for Australia’s cattle, sheep and goat producers, creating opportunities from their combined investments to build demand and productivity across the supply chain. MLA is funded from transaction levies placed on the sale of livestock, with the Australian Government providing matched funding for levy investment in most R&D. Ern is a pharmaceutical chemist with a research background in parasitology. His previous appointment was as a Principal Research Scientist with the Division of Animal Health, CSIRO, leading the project on Biochemical and Molecular Pharmacology. 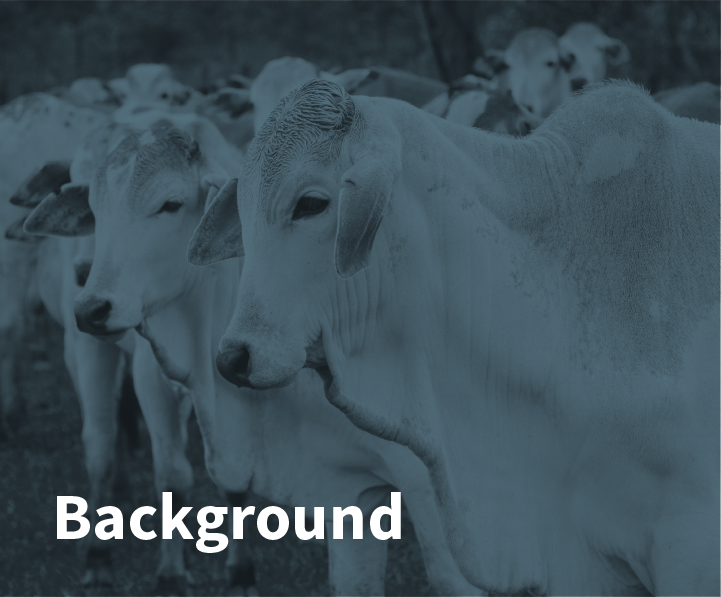 This background fostered a major interest in drug discovery in animal health. Ern has developed a number of novel techniques, such as the microtitre Larval Development and Larval Motility Assays (LDA and LMA, respectively), and radio-isotope ligand binding assays for the benzimidazole, levamisole and avermectin classes of anthelmintics. The LDA was commercialised as an anthelmintic resistence test, Drechrite®. Ern later founded and leads the Australian R&D company, MST Pty Ltd, which has assembled the largest collection of Australian microbes, suitably processed to support biodiscovery. MST’s state-of-the-art laboratories feature all the facilities required to undertake a full natural product discovery program from microbial isolation and high throughput screening, to scale-up fermentation, isolation chemistry and structure elucidation. Ern is a major player in the area of Australian microbial biodiscovery, both as applied to drug discovery, but also in support of basic science. Andrew is a bioorganic/natural products chemist. After completing his PhD at Macquarie University in 2005, he moved to the Institute for Molecular Bioscience at The University of Queensland as a postdoctoral fellow in biodiscovery. During this period, he collaborated extensively with MST on a diverse range of projects in the area of microbial natural products chemistry. In 2013, Andrew was awarded a prestigious ARC Future Fellowship and returned to Macquarie University, where he is currently a Senior Lecturer in the Department of Chemistry and Biomolecular Sciences. Andrew’s research group focuses on the exciting and challenging interface between chemistry and biology, with emphasis on exploring the extraordinary chemical and structural diversity of natural products and on using these molecules as new drug leads and as probes to elucidate biochemical and cellular pathways. Fei completed her undergraduate studies in Chemistry at John Carroll University (University Heights, Ohio), and then moved to New Haven, Connecticut for her PhD in Organic Chemistry at Yale. She then moved to Boston, Massachusetts as an NIH postdoctoral fellow to work on new biosynthetic approaches in molecular medicine at the Harvard Medical School. In 2004, Fei moved from Boston to Sydney and is currently a Senior Lecturer in the Department of Chemistry and Biomolecular Sciences at Macquarie University. The current phase of her research focuses on developing efficient synthetic methods for accessing small molecules with useful properties in chemistry and biology. Fei’s long-term interest in chemical proteomics, along with its applications in basic biological discovery and medicine, is being pursued in close collaboration with the Australian Proteomics Analysis Facility. Peter is Professor of Chemistry at Macquarie University. Peter’s interests lie in the application of small molecules to biological systems, which involves new and exciting multidisciplinary approaches incorporating molecular biology, organic synthesis, analytical chemistry, NMR spectroscopy, computational chemistry and biochemistry to solve medicinally relevant problems. Peter is particularly interested in marine natural products and fluorescent natural products, their biological activity, biosynthesis and most importantly, their modes of action as drugs and applications in biotechnology.